Take the kids to the world's most famous outdoor zoo and save up to $10,000 for a family of four during Chimu Adventure's bucket list sale on cruises to the Galapagos Islands. Next school holidays, the ultimate family adventure awaits as you snorkel near the equator, meet a host of unique animals and see the islands known as the birthplace of Darwin's theory of evolution. On Chimu's four, five and eight-day itineraries, you'll sail the wildlife-packed islands on one of two luxury first-class Seaman Journey and Seastar Journey luxury catamarans. With up to 35 per cent off family cruise departures in March and April it's the perfect time to experience these Equadorian islands, famed for the vast number of species not found anywhere else on earth. The lead-in Seaman Journey four-day cruise now costs from $2450 per person (usually $3500 a head) while the eight-day expedition has been reduced to $5299 per person (reduced from $7570). Even bigger savings are available on the six day Seastar Journey cruise, where the price has been reduced from $7500 per person to $4875, representing saving of $10,500 for a family of four. It's the greatest gift any parent could give their family. Through a blend of land and sea excursions, passengers will see legendary blue-footed boobies, colourful marine iguanas, sea lions, fur seals, tiny penguins and the giant tortoises that gave the Pacific islands their name. "I liked it because you can see finches and boobies and also go in the ocean and see stingrays and sharks if you are lucky," said Sydney six year-old, Lachlan Hall, after cruising the Galapagos with brother Max, 9. Chimu Marketing Manager and mother of Max and Lachlan, Meg Hall, said the trip gave her children the best classroom they'd ever been in. "It's a destination we all enjoyed for the geography, wildlife and adventure. 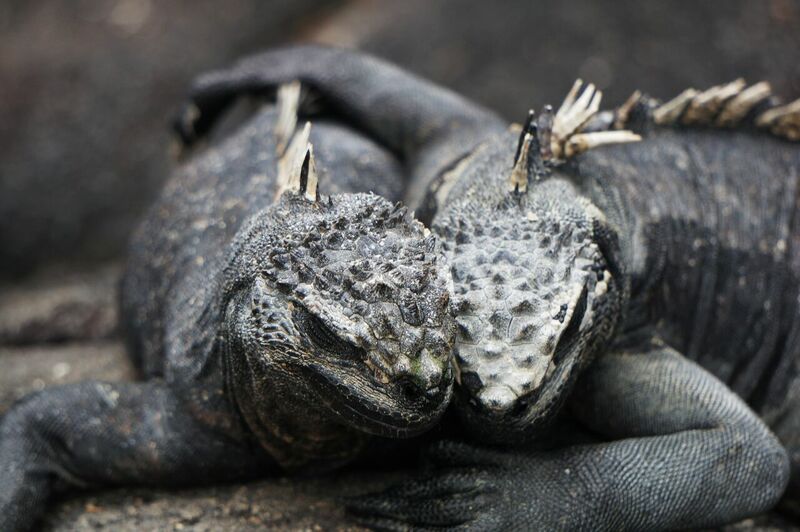 The Galapagos is an educational experience which our family will never forget." Bookings for these special close on February 29. For further details please visit http://www.chimuadventures.com/content/galapagos-specials or call 1300 211 805.